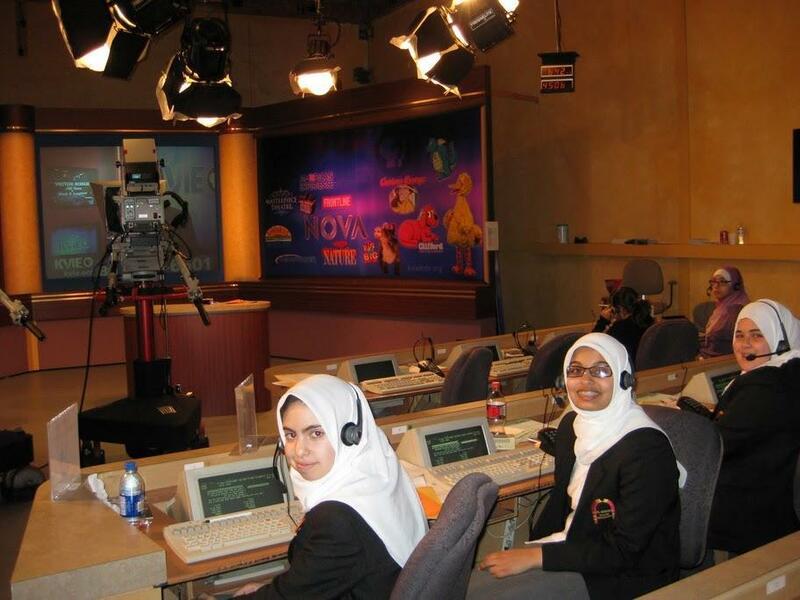 At Al-Arqam, students in middle and high school are required to participate in a club. Club meetings take place on Fridays during the Club Half Hour. Additionally, some clubs and organizations meet at different times and days, i.e. lunch, afterschool and weekends. Students may start a club by filling out a Club Application Form, coming up with a proposed constitution, and obtaining at least 5 signatures from interested students, including sponsorship from a teacher. These must be submitted to the Activities Coordinator for approval before the advertised deadline. Students may then choose a club to join for the semester during Club Rush, a club tabling event held on campus once a semester, during which students may advertise their clubs and encourage others to join.